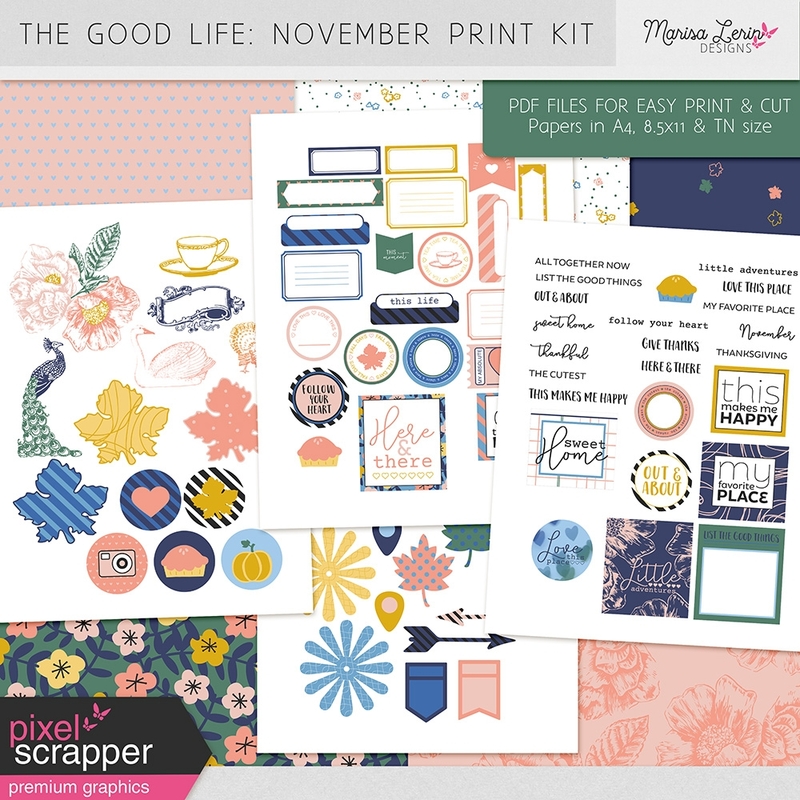 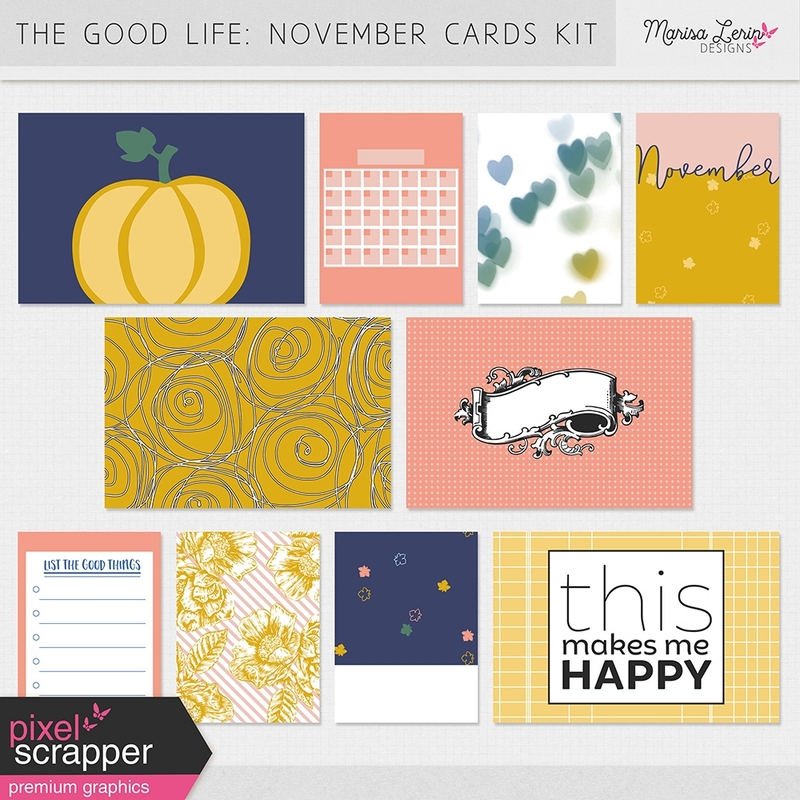 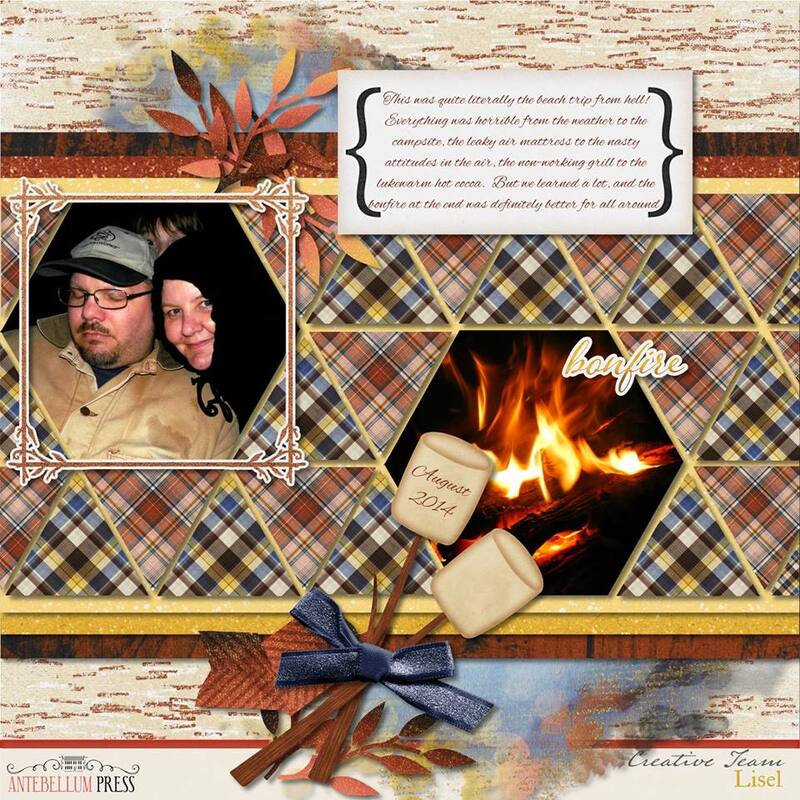 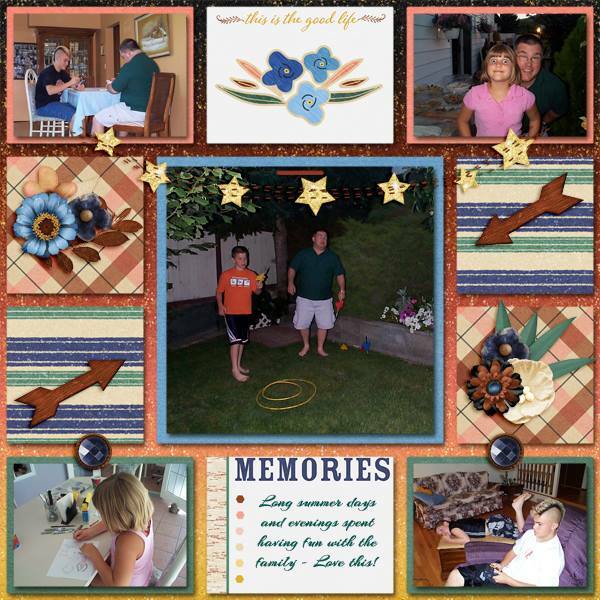 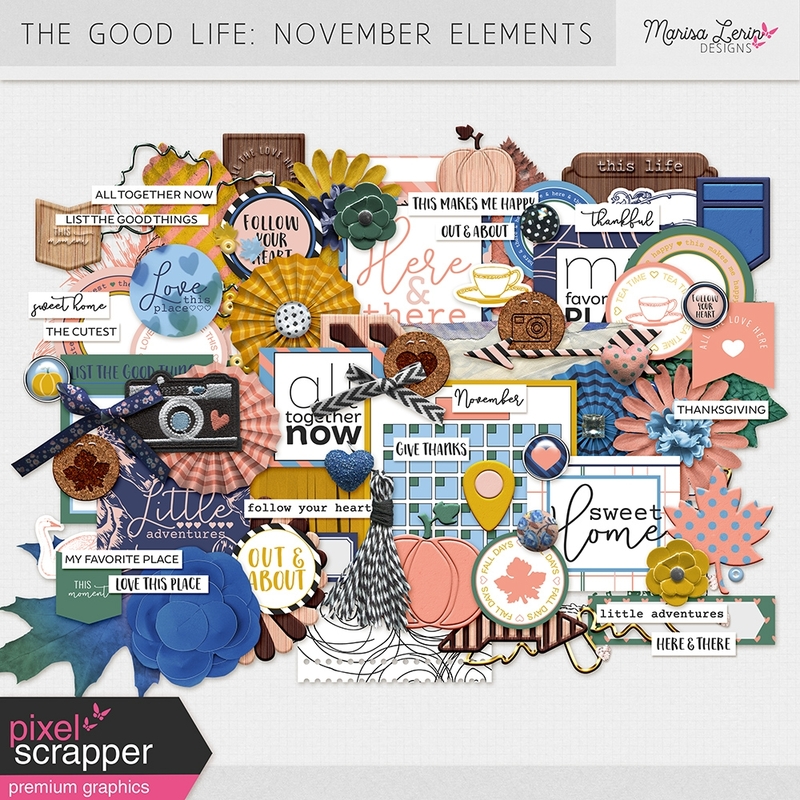 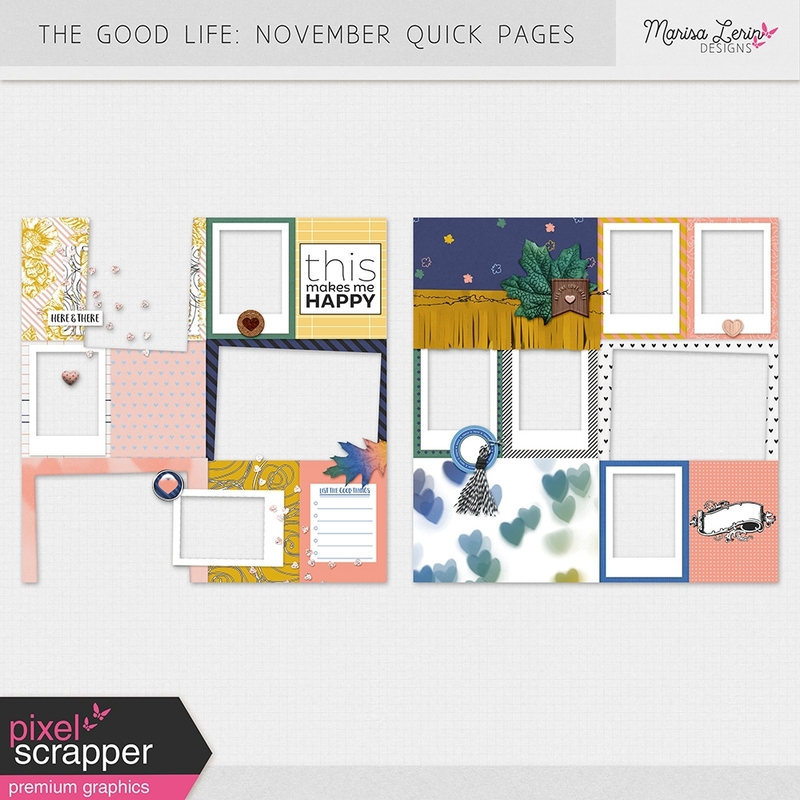 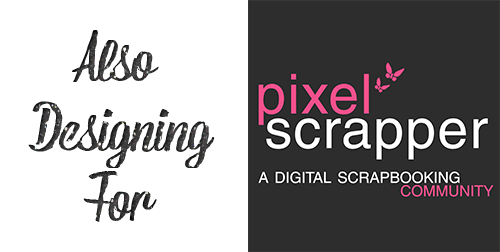 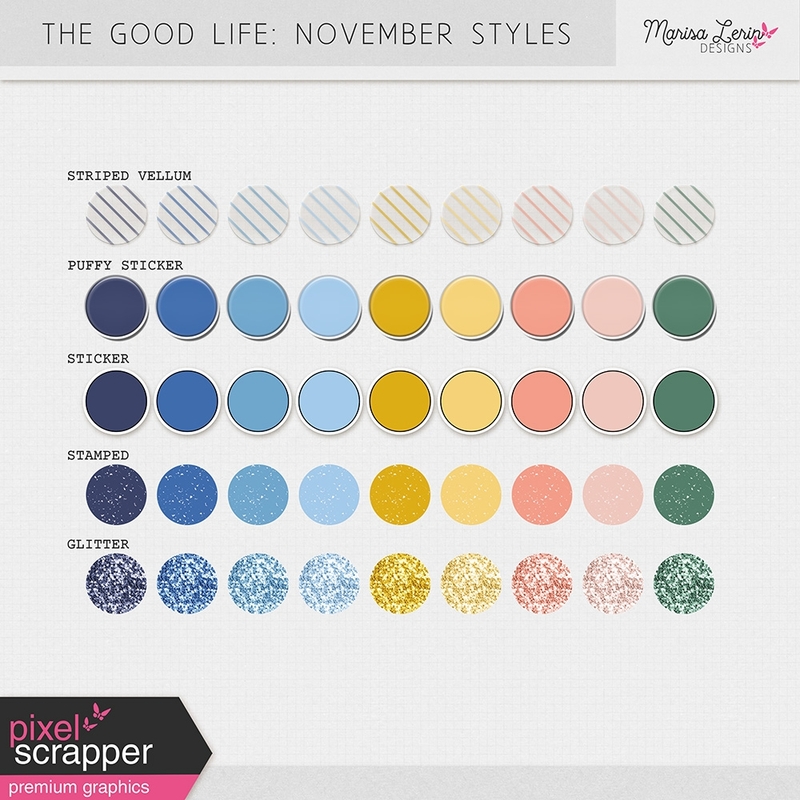 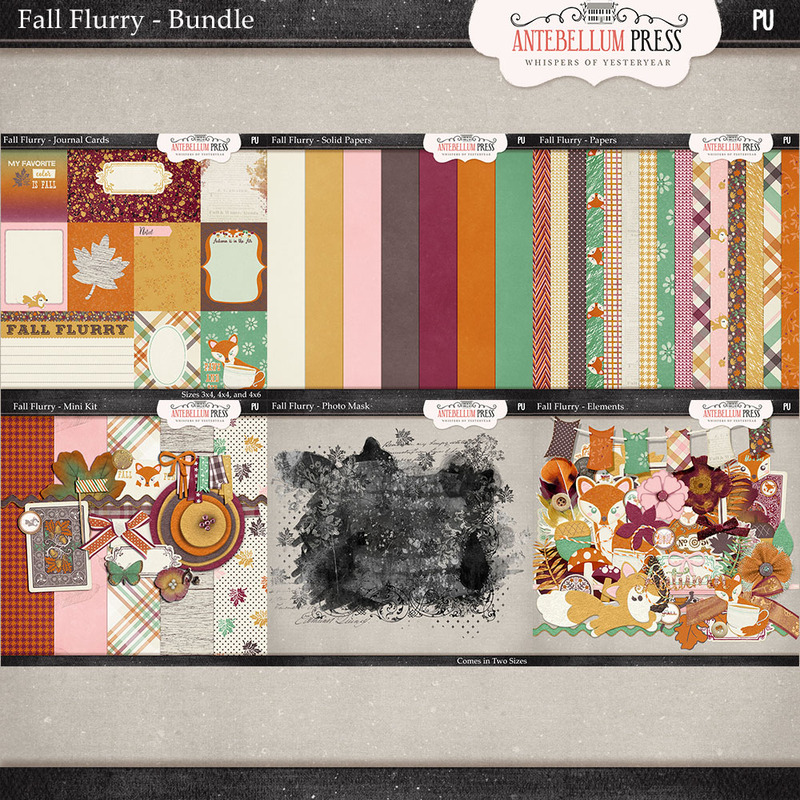 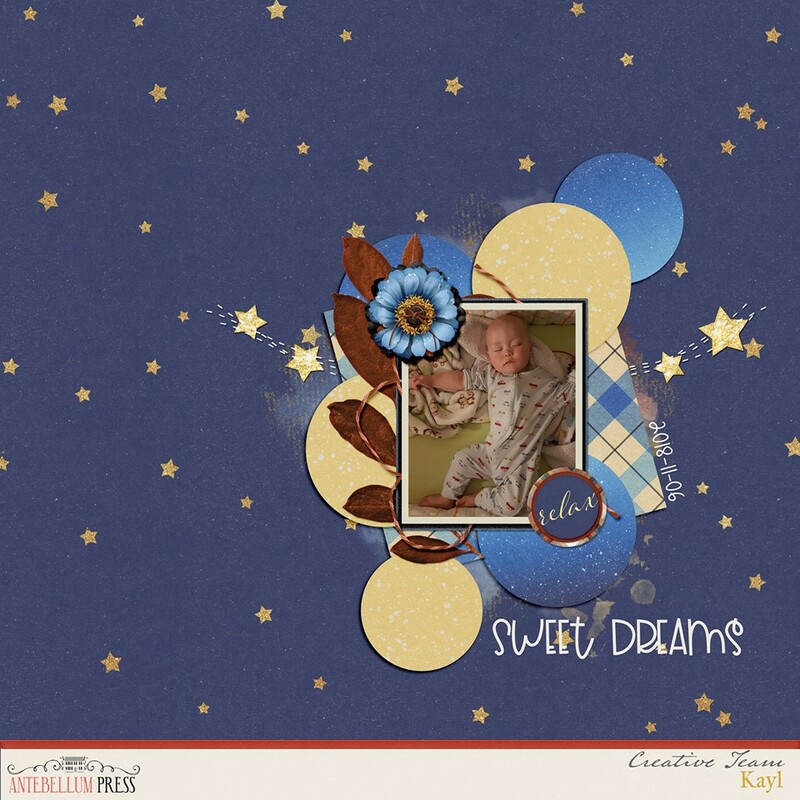 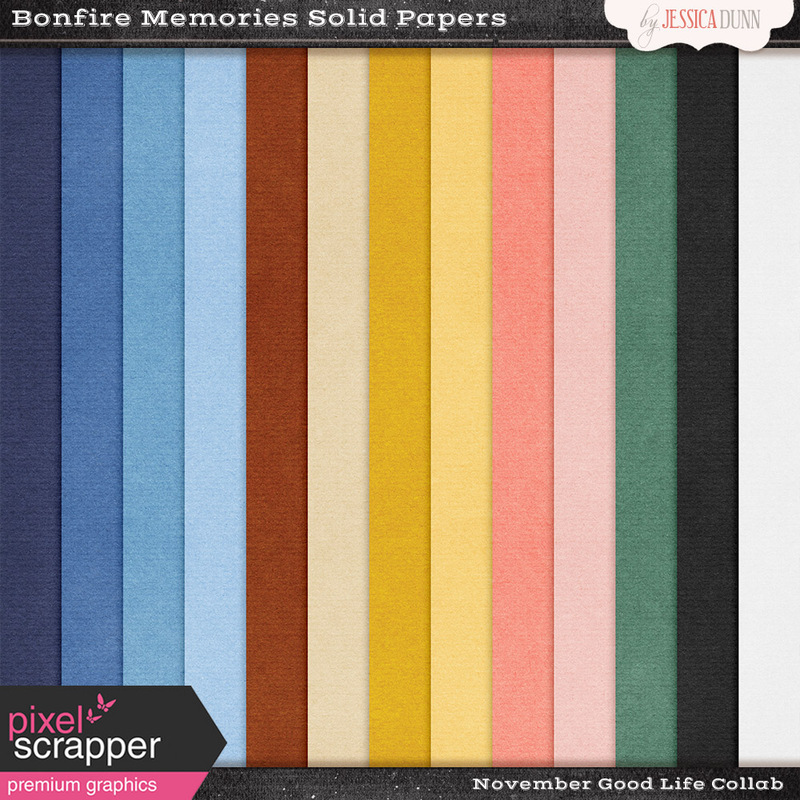 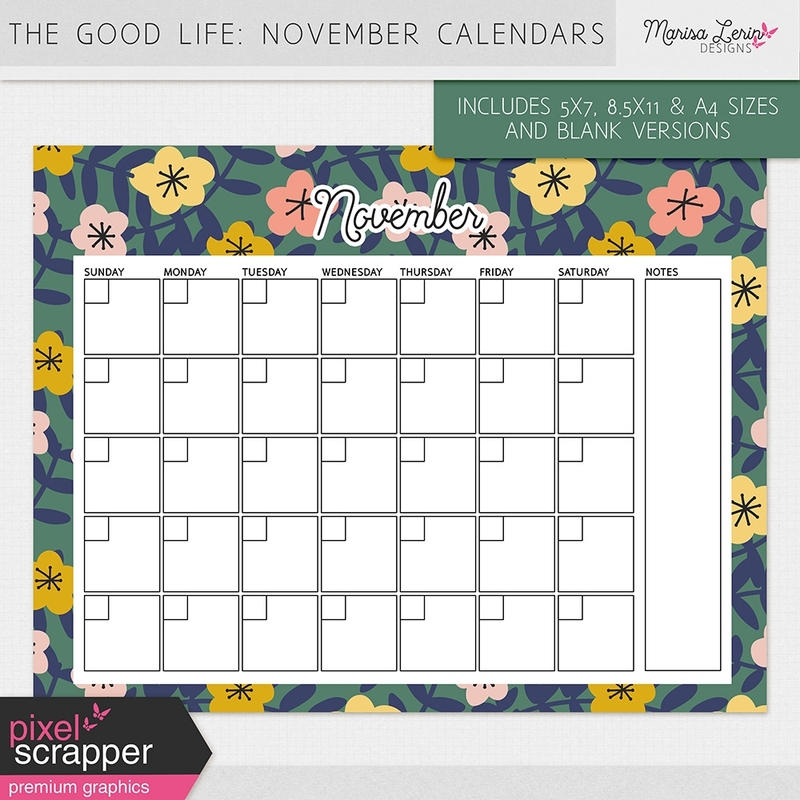 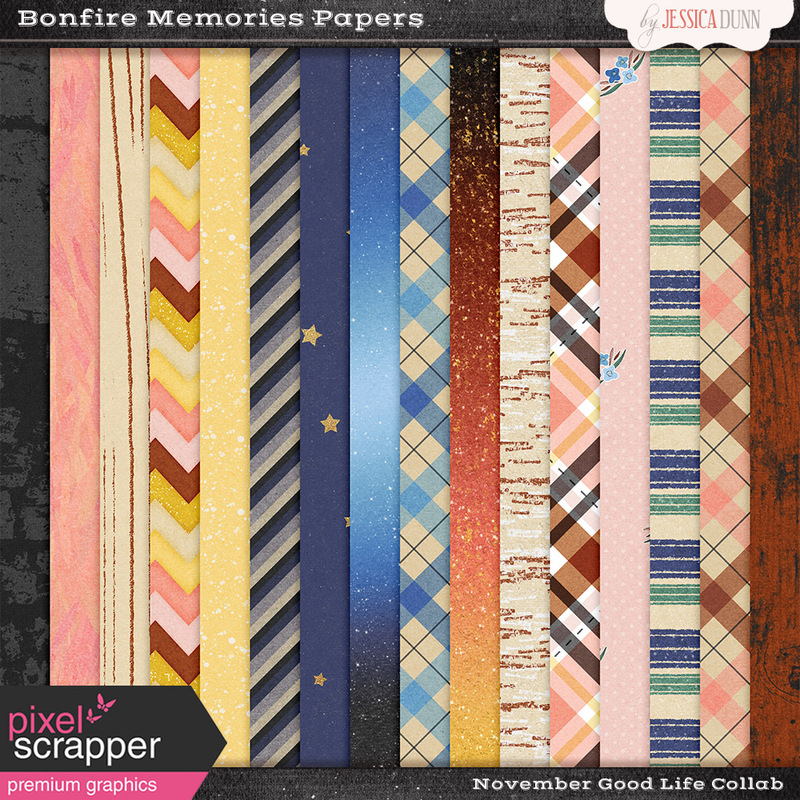 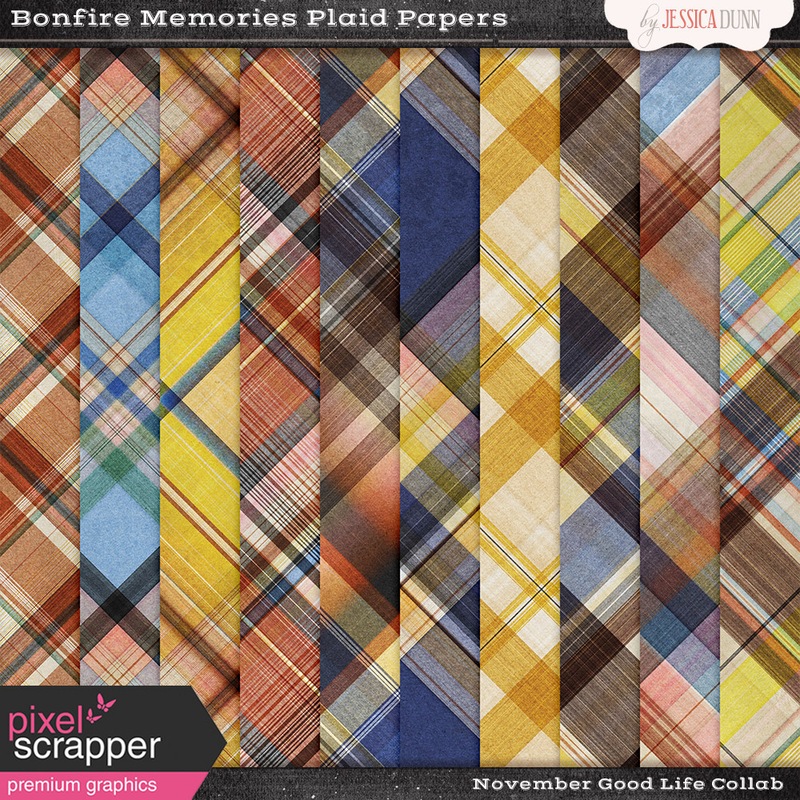 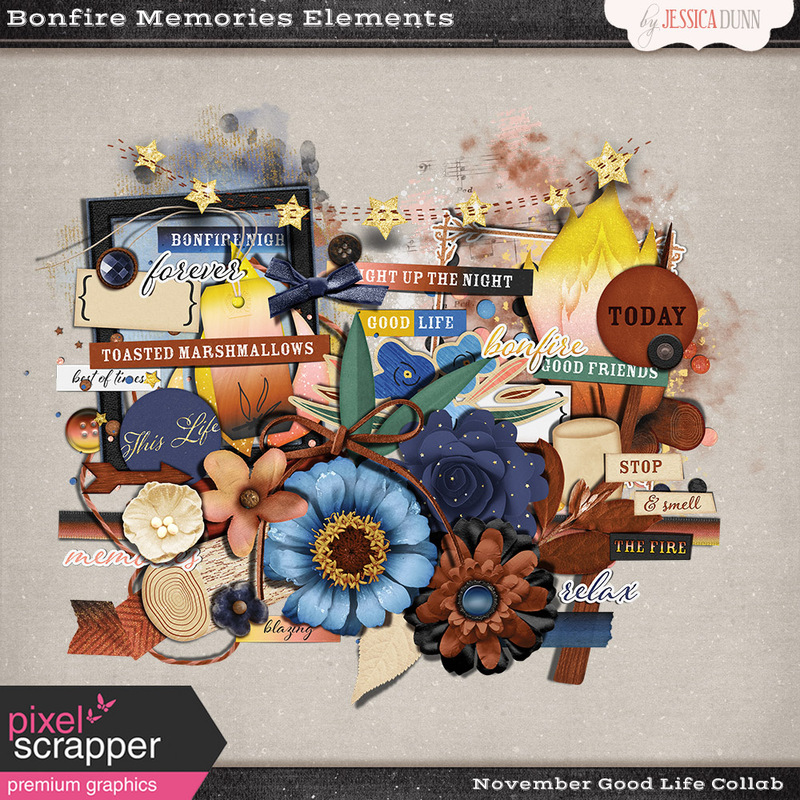 Today at Pixel Scrapper is the November Good Life Collab! 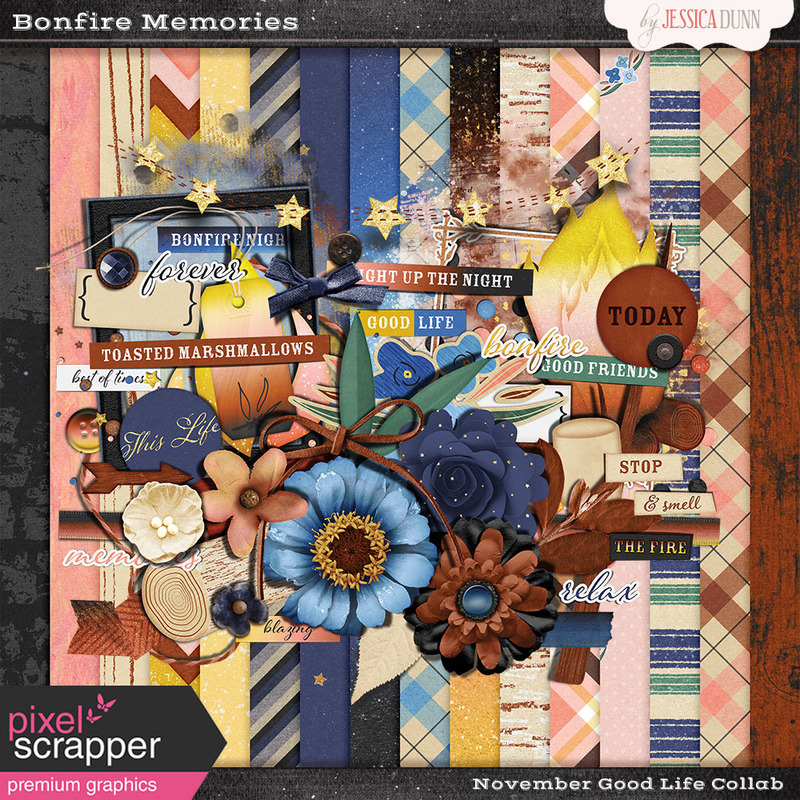 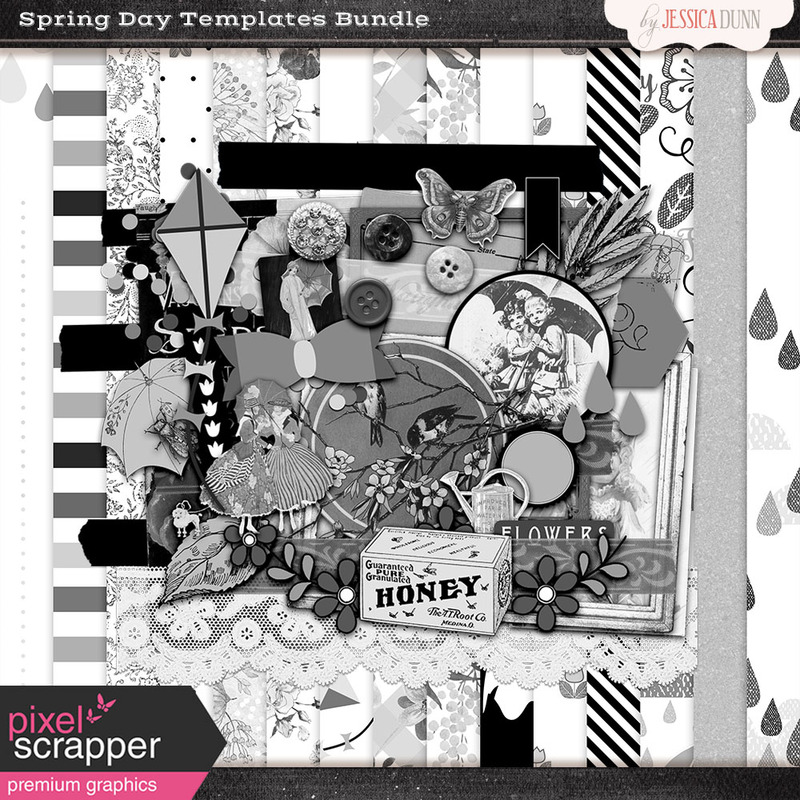 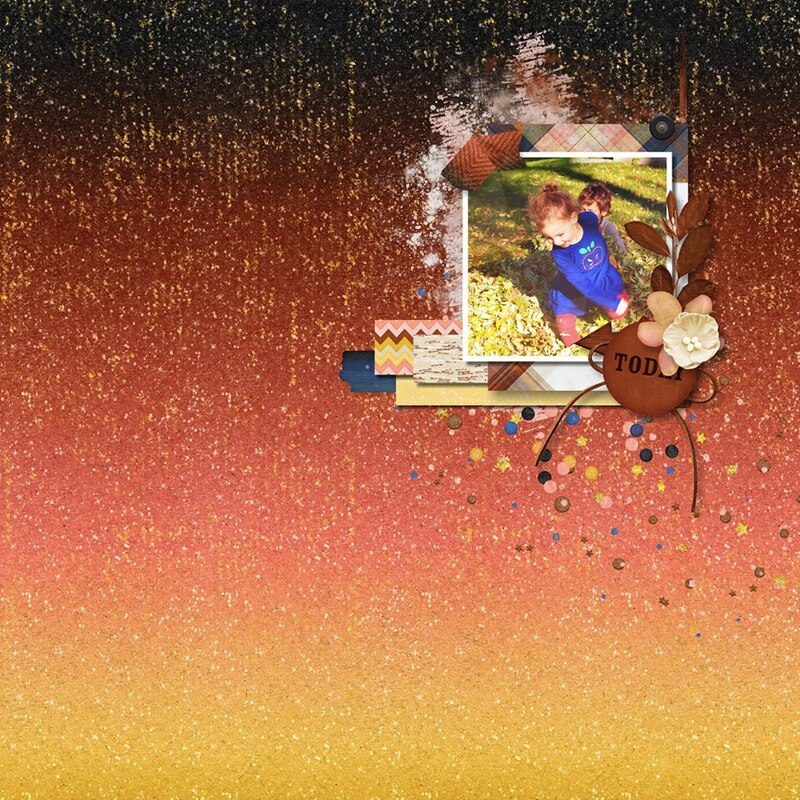 This is another wonderful collab over at Pixel Scrapper! 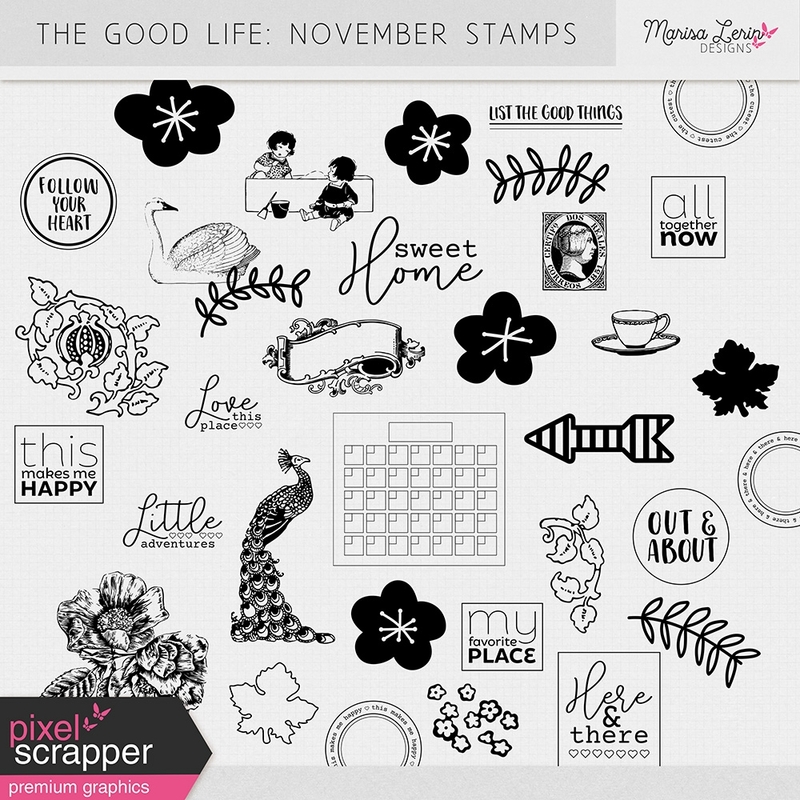 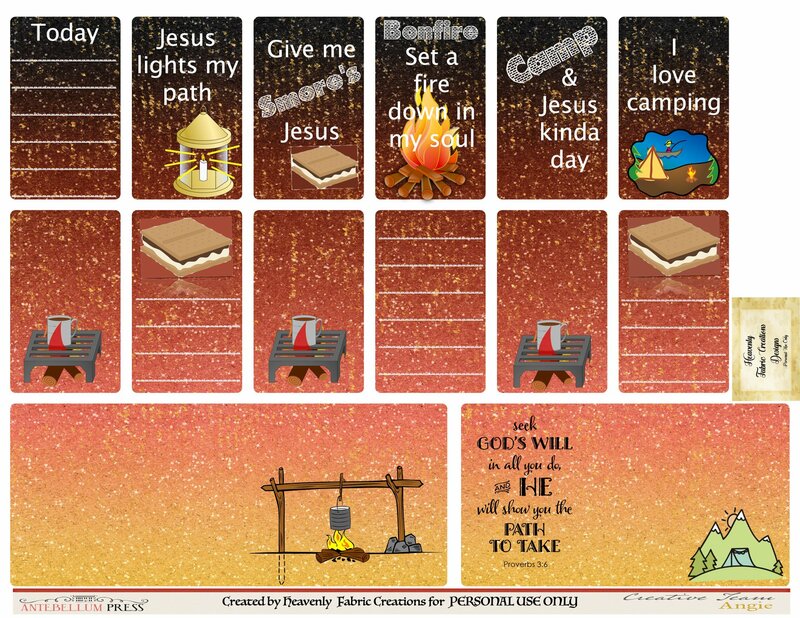 Below you can see how Marisa has a lot of wonderful printables, stamps and even some Styles for you! 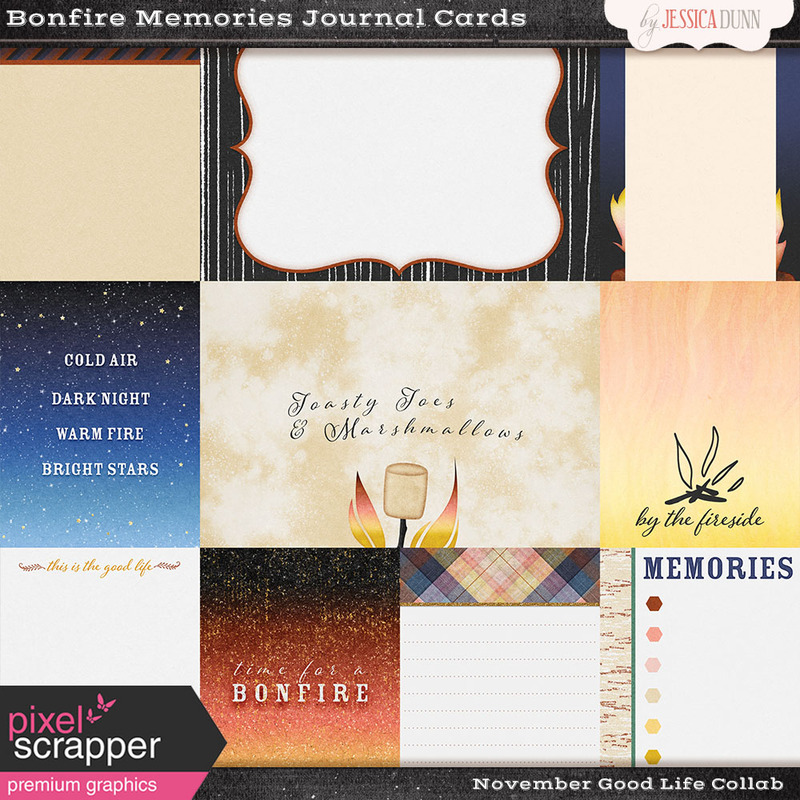 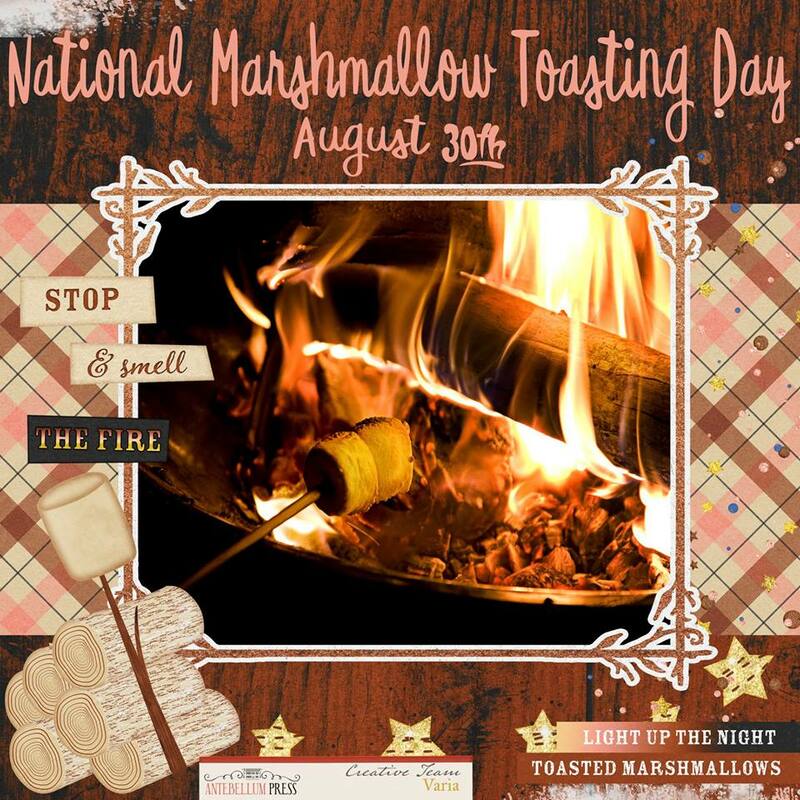 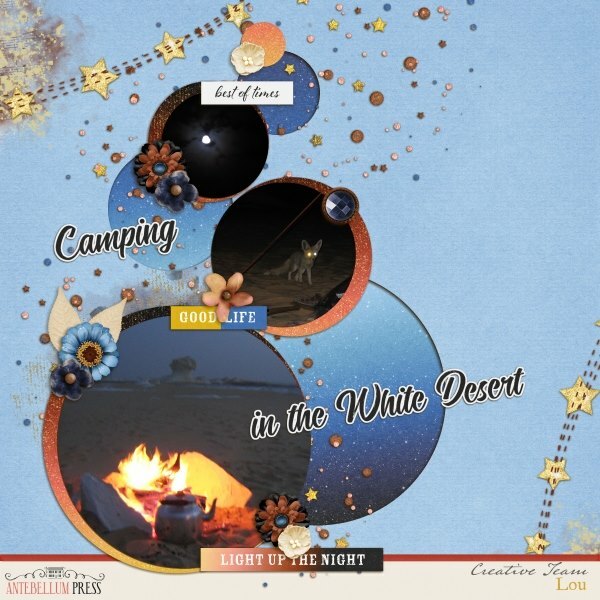 Whether its camping, toasting marshmallows over the fire, documenting the everyday or documenting “when things go wrong” here are some wonderful pages or projects of inspiration using Bonfire Memories from my amazing Creative Team! 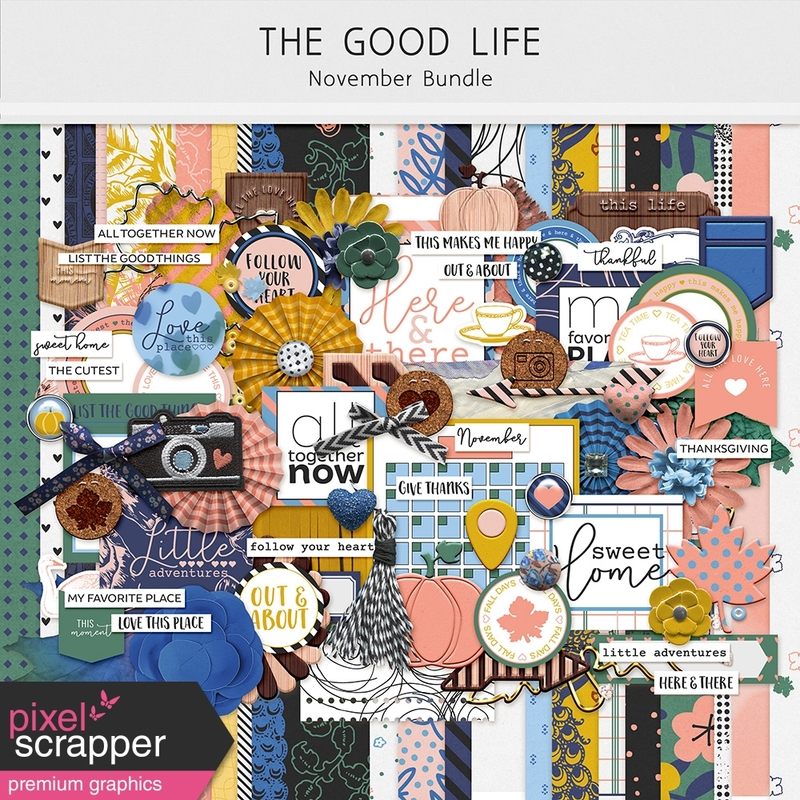 So be sure and check out the November Good Life Collab!